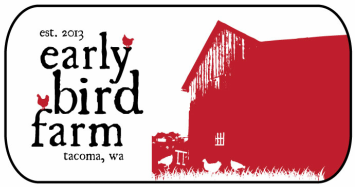 Early Bird Farm is located on 11 acres just outside Tacoma, WA in the fertile Puyallup River Valley. We cultivate vegetables, fruit, and berries using only the purest natural growing practices. 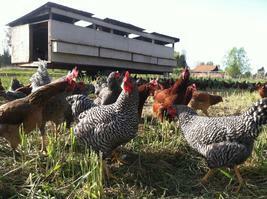 ​Our flock of 500 free-ranging chickens produce the best tasting eggs you will find anywhere. 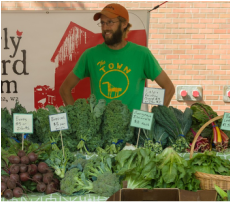 Share in the harvest by joining our CSA or visiting us at local farmers markets.